Wishing you could aspire to swimming comfortably and confidently in open water? You can! Can get yourself booked onto the Newbies to Open Water coached swimming course on Sunday 14th May, and make a start! This is THE session to introduce you to the exciting environment of Open Water which can be daunting for even the strongest of swimmers. By the end of the session you will feel more confident about getting your face in the water and dealing with this new environment. 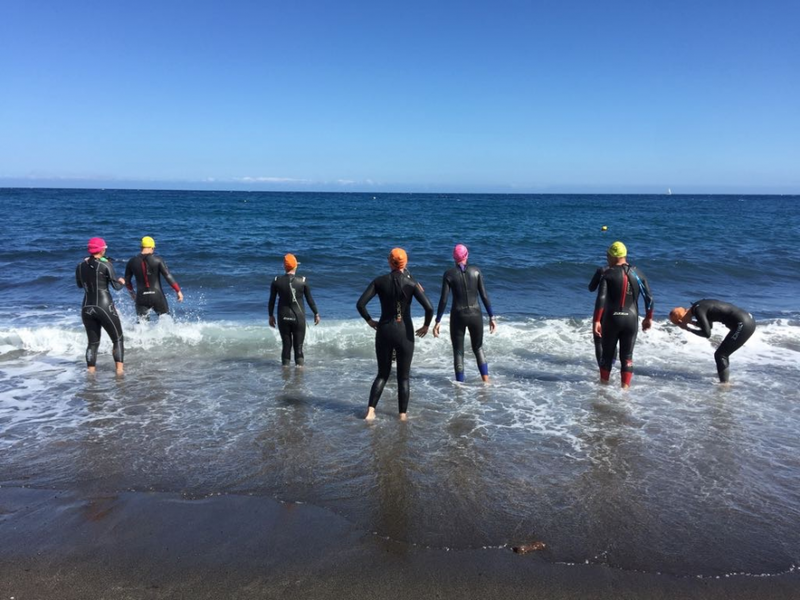 You will pick up some invaluable new skills, perfect for those completing their first few triathlons, or for those just wishing to have a taster of open water swimming. Jo, our coach, is empathetic and extremely calm. With many years experience there isn’t an open water situation that she hasn’t been faced with and she loves using her experience to assist others. To learn more about Jo and her sessions then head to her page on our website. Our Newbies to Open Water Swimming Session is on Sunday 14th May 7.45am – 9.00am and is only £25.00 person. 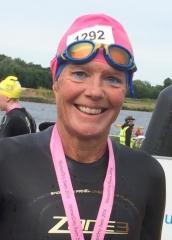 Contact Jo directly if you have any queries on 07711 067513 or book via the website, www.tri50.co.uk.